Helping people in need is woven into the fabric and culture of this rural mountainous region. A fundamental value of Grace Cottage Hospital has always been that of serving the needs of the community. 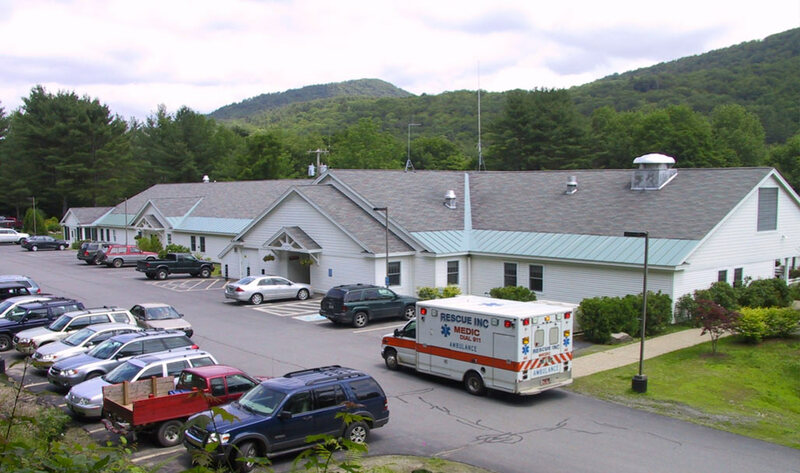 Since 2004, Grace Cottage Hospital has been conducting assessments of the health care needs of the community. Conducting Community Health Needs Assessments (CHNAs) and making them available to the public meets our obligations under the Patient Protection and Affordable Care Act (ACA). We welcome feedback on these assessments, and invite you to submit written comments to info@gracecottage.org. If you would like to receive a hard copy of the 2018 CHNA, please email info@gracecottage.org or call (802) 365-9109.